If you start your career with us, you will discover an appreciative, performance-oriented culture which gives every employee the opportunity for personal advancement, so that you may feel at ease taking on new responsibilities for the company. The requisite for this is your personal initiative and your determination in taking the next step. Together with your supervisor and the respective personnel department, you will work out an individual development plan that will take you closer to the established goal. To select suitable activities for your development plan, we have central, exciting personnel development tools. Our goal here is to advance our company with qualified executives and specialists, and to identify talent. We achieve this with a special leadership and methodological training, development programmes for different target groups, exciting training opportunities and naturally, a number of individual measures for which we team up with our executives (e.g. profile analyses, mentoring, coaching, etc.). The focus of the FIEGE Professional Programme: reflecting upon one’s own role. This programme targets experienced specialists and executives wishing to review and expand their approach. 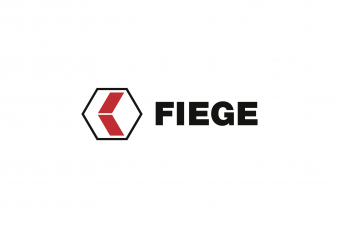 The focus of the FIEGE International Team is to team-coach an international project. This project targets talent with an international orientation who, based on a real-life project, wish to train their leadership and specialist skills. 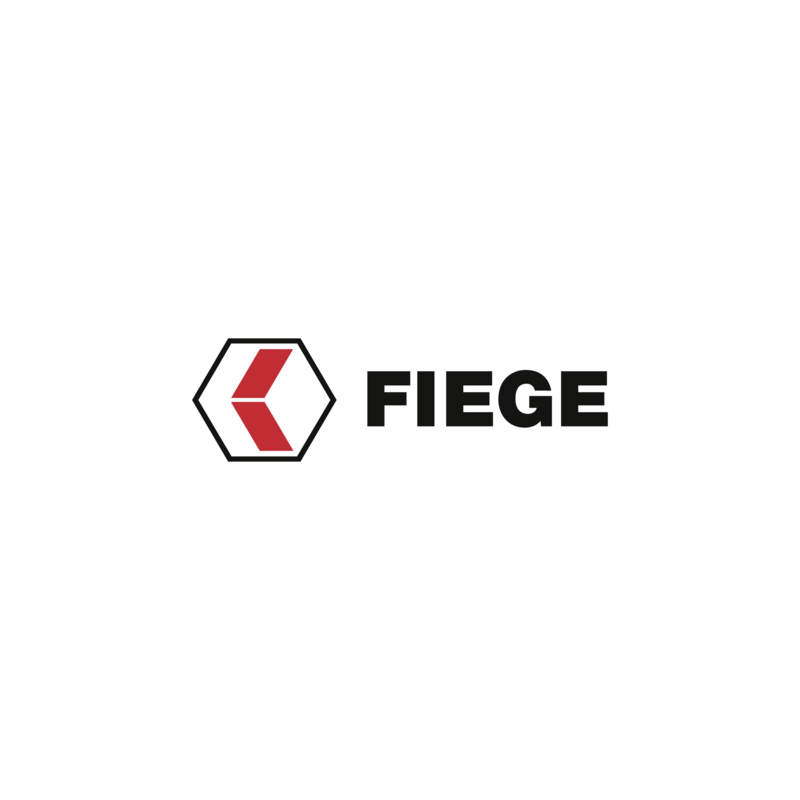 The focus of the FIEGE Junior Programme is to prepare for the next step in one’s development. This programme addresses prospective young candidates who are preparing for the next step of their careers.